Lower lumber production and slowing log exports to Asia resulted in generally lower sawlog prices in both the US and Canada in the 3Q/14, according to the North American Wood Fiber Review. The biggest price declines were seen in the US South and in the Interior of British Columbia, where prices were down 3-10% from the 2Q/14. Seattle - Sawlog prices were generally lower in the 3Q/14 than in the same quarter in 2013 in most of the major log-consuming regions of the US and Canada, according to the North American Wood Fiber Review (NAWFR). A noticeable decrease in log exports from Western US and lower production in the sawmilling sector resulted in declining prices for domestically consumed Douglas-fir and hemlock sawlogs for the second straight quarter in the 3Q/14. Despite the price declines during the latter half of 2014, the average log prices for the year were among the highest over the past decade. In late 2014, log costs for the region’s sawmills were almost double those that sawmills had to pay in 2009 just after the crash of the housing market in the US. The softwood sawlog prices in the US Southeast held steady in the 3Q/14, as a spate of dry weather helped sawmills attain normal inventory levels even as lumber production across the South rose. In the US South Central region, pine sawlog prices fell three percent from the previous quarter, as favorable access to the woods allowed sawmills to reach their targeted late fall log inventories. Sawlog prices in the Southern states have slowly trended upward for the past two years but are still below the 10-year average, according to the NAWFR (www.woodprices.com). 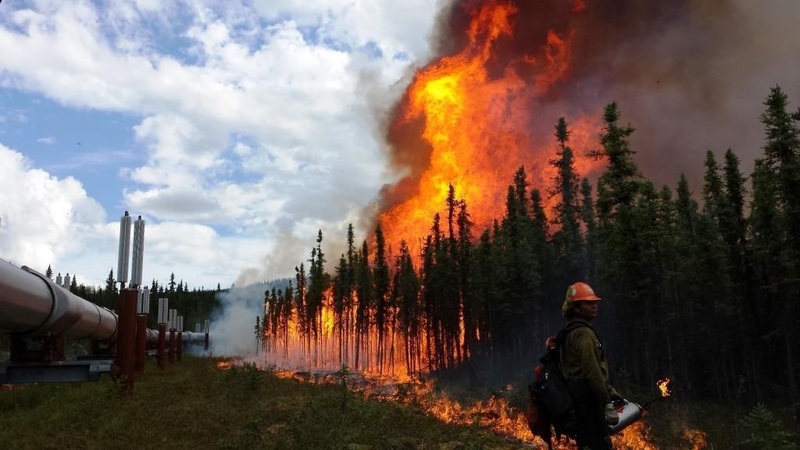 Sawlog prices in both Coastal and Interior British Columbia continue to show volatility, seesawing up and down through the first three quarters of 2014. 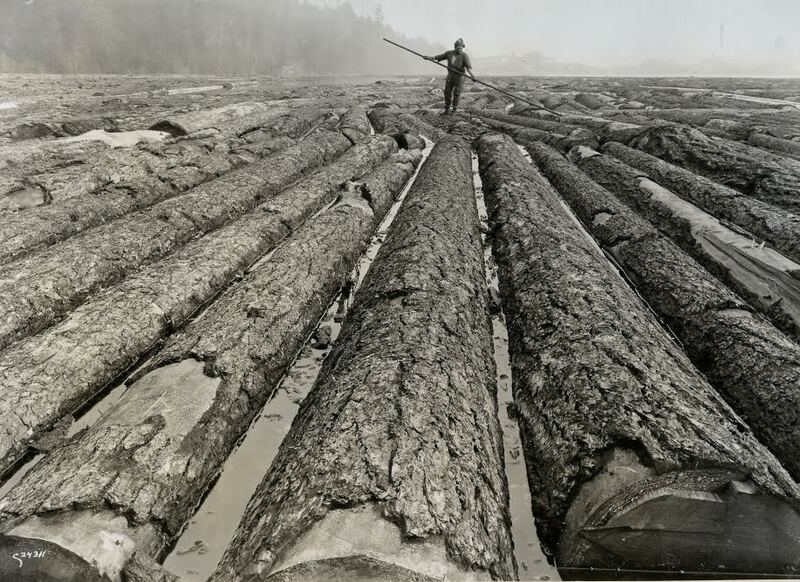 The average Coastal hemlock sawlog price rose six percent in the 3Q/14 as the wildfire season tightened harvest restrictions. Log prices in the interior of the province fell 10 percent in the 3Q/14 from the previous quarter, as lumber production fell and access to the forests was favorable. Sawlog prices in Eastern Canada continued their modest but multi-year slide with the softwood sawlog price in the 3Q/14 averaging about ten percent lower than in early 2013. 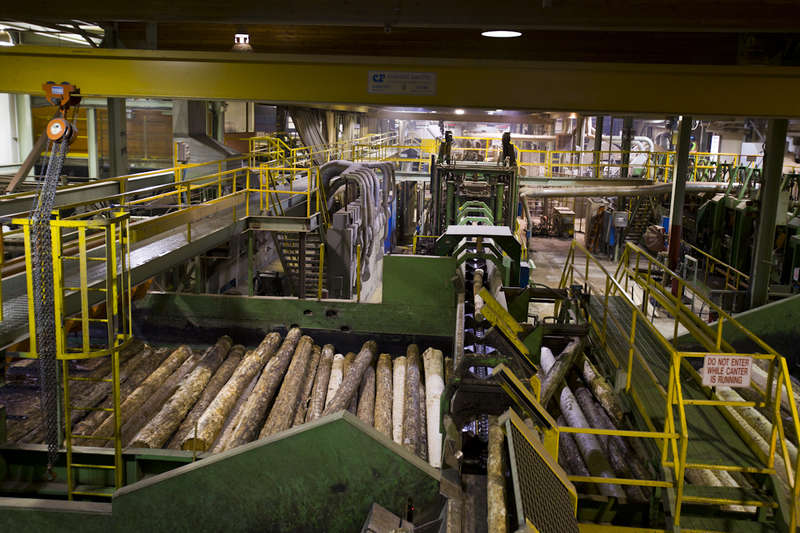 The trend of lowering log prices over the past two years may soon come to an end with the region now witnessing announcements to restart idled sawmills with the expectation of exporting lumber into the growing US lumber market.